Calling all bikers in Malolos! 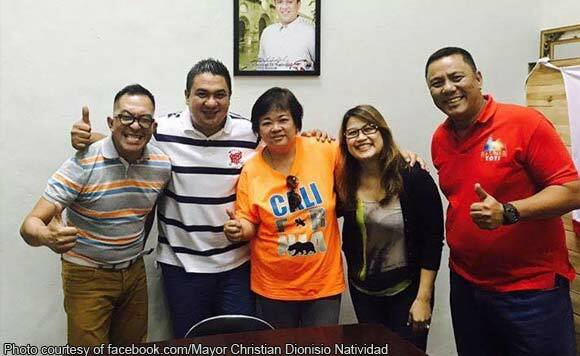 Mayor Christian Natividad is already preparing for the city’s bike fest, and he even tapped the legendary bike man Stephen Domingo for the event! The politiko posted a picture of himself, Domingo, and the rest of the team giving a thumbs up sign after the meeting. Productive meeting ba, Mayor Christian?